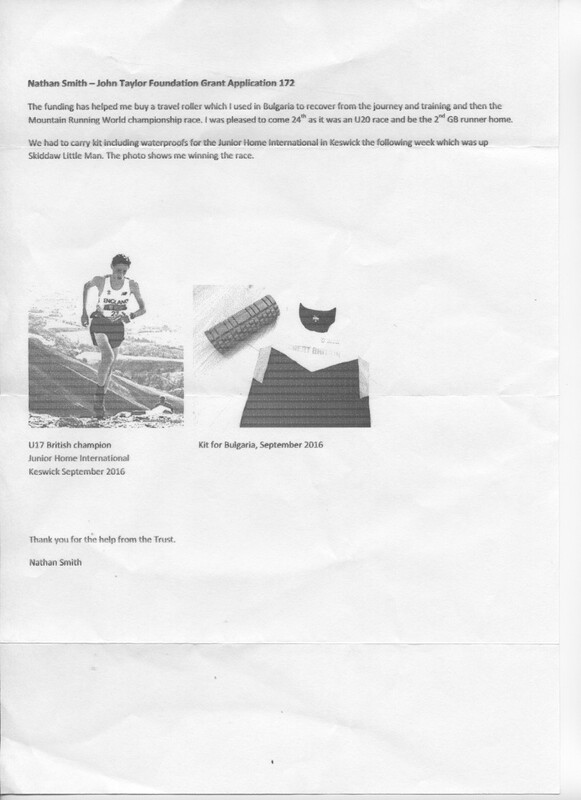 Nathan ran at the World Mountain Running Championships and then won the U17 race at the JHI in Keswick in 2016. 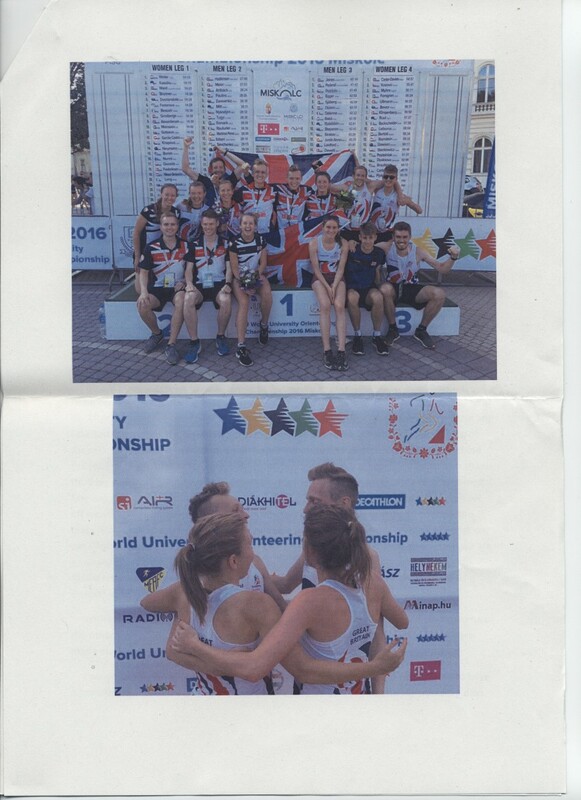 Charlotte Ward won a Gold Medal in the Mixed Sprint Relay at the 2016 World University Orienteering Championships. Her report and photos are shown below. 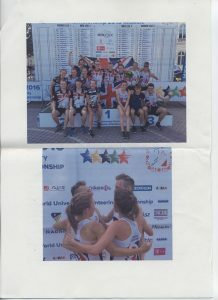 Jake sent this report about his trip to the European Youth Orienteering Championships. Firstly, I’d like to say a big thank you to the John Taylor foundation for the support. Your aid is so helpful as funding training is costly, with all the kit, travelling, physio sessions, race entry and accommodation. So far with the funding I have bought a pair of trainers and spikes. Unfortunately in October 2015 I strained a tendon in my foot in a training session which prevented me from running for 2 months. This set back meant that I was unable to achieve the goals I wanted to this cross country season, like making the GB teams for European Cross Country championship and Great Edinburgh XC which was really disappointing and quite demoralising. Despite the injury I was able to cross train most days. By either cycling, swimming or doing core and strengthening exercises, this has allowed me to maintain strength and fitness throughout. In late December I was able to return to training now after a month of easy running and gradually increasing my mileage, I have finally began doing sessions with my coach again, so hopefully now with help from the John Taylor Foundations generous support I can build to where I need to be to achieve the goals I want on the track this summer. So despite the disappointing last few months I am confident that 2016 will be a successful year. I would once again like to emphasise my upmost gratitude to the JTF for supporting me with the grant to enable me to travel out to Rauland in preparation for the Junior World Championships; it made a huge difference. The trip was a great success in itself and provided invaluable experience for the forthcoming Championships. 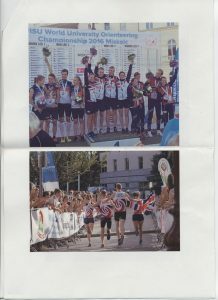 A team of three athletes (Chris Galloway, Julie Emmerson and myself) and our Junior Team Coach (Mark Nixon) flew out to Oslo Rygge on the 7th of June. Nixon and I travelled from Edinburgh to meet up with Chris and Julie who were competing at the WC round in Munkedal, Sweden. Whilst they were competing, Nixon and I entered the spectator race and finished 2nd and 1st respectively, a result I won’t let him forget. (One of the very few times I’ve beaten Nixon, I probably won’t see that day again for a few years). We then took the long journey up to Rauland and arrived late at night after a few unexpected issues (i.e. leaving our bags back at the event centre…) Luckily all the snow had cleared which was a relief after seeing tweets from the French team from the previous week who had to train in knee deep snow for a whole week. We had an excellent training package delivered by the JWOC organisers as well as some great exercises planned by Mark. On average we would train twice a day as well as some extra strength training back at the huts. The accommodation was great and had a Ski Chalet like feel to them, we enjoyed some movies and post training analysis in our free time along with heaps of pasta to fuel us through the week. The training all went to plan and by the end of the week we all felt comfortable with the Mountainous Norwegian terrain and the quad sapping marshes! From here we went our separate ways; Mark and Chris went home to Edinburgh and Julie and I ventured on to Finland to take part in the biggest Relay in Orienteering: Jukola! This was an awesome experience. I had a steady performance and managed to pick up some places for the EUOC 1st team; a great way to end a great trip, I’ll certainly be back again, that’s for sure! JWOC was a great learning experience for me, my first real taste of World Class competition, EYOC is also be a great international event but the Junior World Champs are on another level. Unfortunately I just missed out on qualification for the A final after some silly mistakes but finished 10th in the B final after a solid run. I just wish I could have had this form in the qualification round, but there is always next year and I am determined to better myself for when the opportunity arises. The long was a solid result for me but nothing special (56th) I had a technically very clean race but my body was just not cooperating and I could never push myself to race pace. In the Relay, unfortunately our first leg had a bad start and came back some minutes down, I then managed not to lose too much time to the other boys but my body was still not 100% and this makes me question if I was a little bit ill in the last two days of JWOC. My results at JWOC did nothing but fuel my motivation for the coming season. Currently I’ve been having the best winters training for me ever; no injuries and just as importantly staying healthy and no illnesses so far. I’m really excited about what the next season will bring and would once again like to thank the John Taylor Foundation for their continuing support. 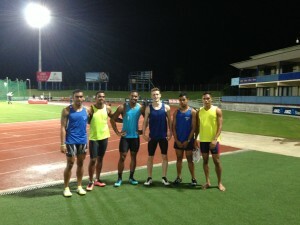 I recently went to Fiji to train with some World Championship,Commonwealth and Olympic athletes. Banuve Tabakaucoro, Younis Bese, Eugene Vollmer and Leslie Copeland to name a few. The reason I went to Fiji and actually met up with these athletes is because I got the opportunity to train with them first in Dumfries in their preparation to the Commonwealth Games, they generously returned the hospitality and offered me to train with them in Fiji. This once in a lifetime offer is something I couldn’t refuse as a boy from South West Scotland. I struggled financially to make this opportunity happen, but with the help of the John Taylor Foundation I was able to reach my total and go on this amazing trip. 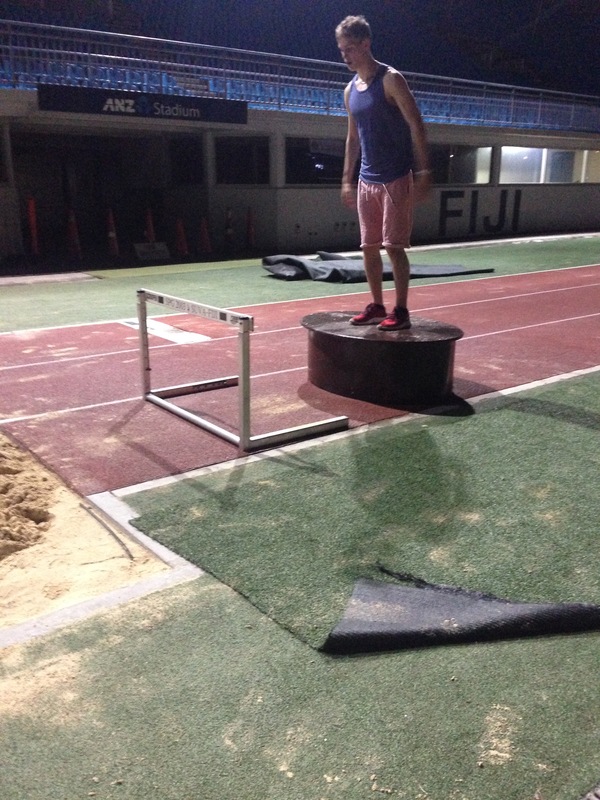 Whilst in Fiji I took part a rigorous training routine where I trained 2 times a day for 7 days and competed on another day against the Islands finest athletes. After the trip I felt that the training made me flourish and to prove that I made the Final of two national competitions. This training camp has now pushed me on and made me more determined to get to the levels I trained with and inspire alike, this feeling is what the John Taylor Foundation is all about, helping develop athletes that otherwise wouldn’t have progressed as fast or as far. So for this reason I can not thank the John Taylor Foundation enough for their generosity. I applied for the John Taylor Foundation Grant to help towards the cost of racing in the European AG Championships in Geneva in July 2015. 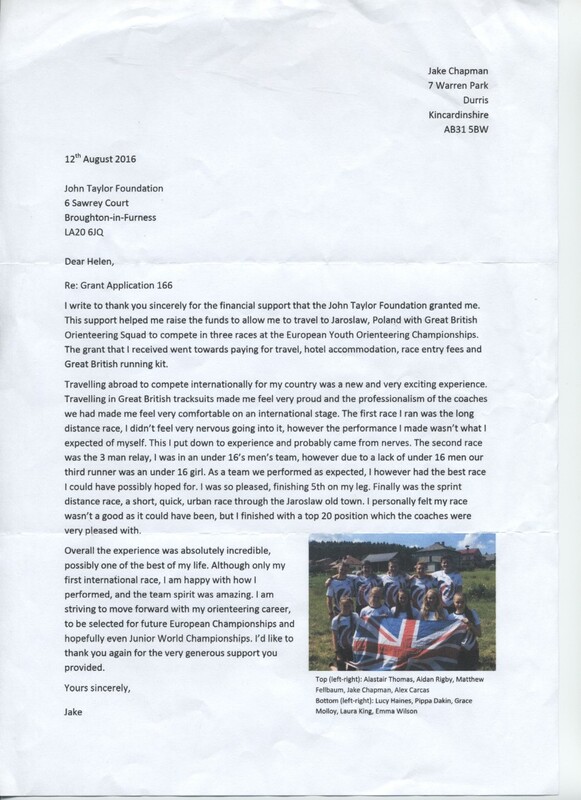 It was my debut international race for GBR and I didn’t want to miss out on racing due to financial reasons, which is why I was so grateful for the grant I received from John Taylor Foundation. 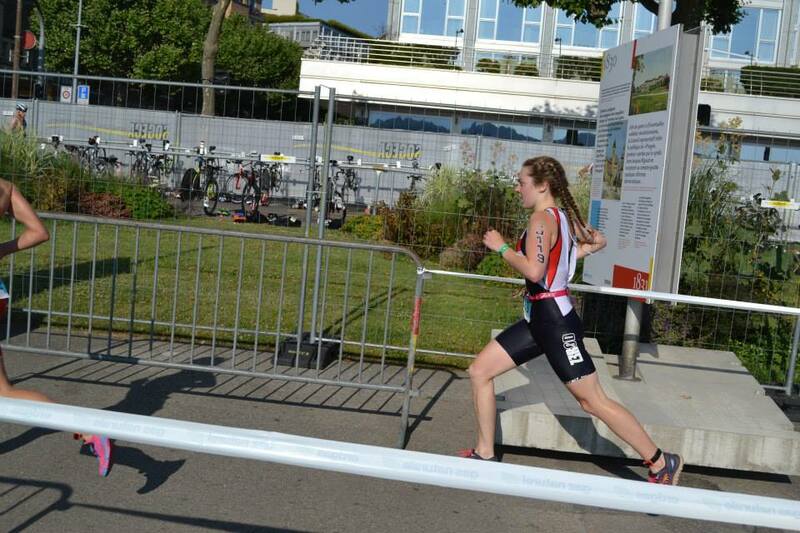 I was really happy with my performance, I finished 11th female in 20-24years and third GBR athlete to finish. 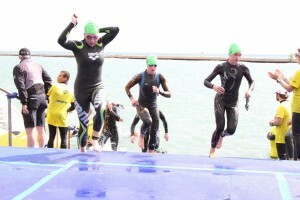 The race itself was very challenging – there was a strong current so it suited the stronger swimmers, but I managed to come out 6th in my wave. Then I had a pretty good bike split, managing the 40km in 1hour 10mins, although a few girls who were stronger on the bike passed me. Then it was time for the run! The run was one of the hardest runs I have done in a triathlon, a 3 lapped hilly course in scorching heat, but I managed to overtake two girls in my age group which I was pleased with, and meant I finished 11th female. 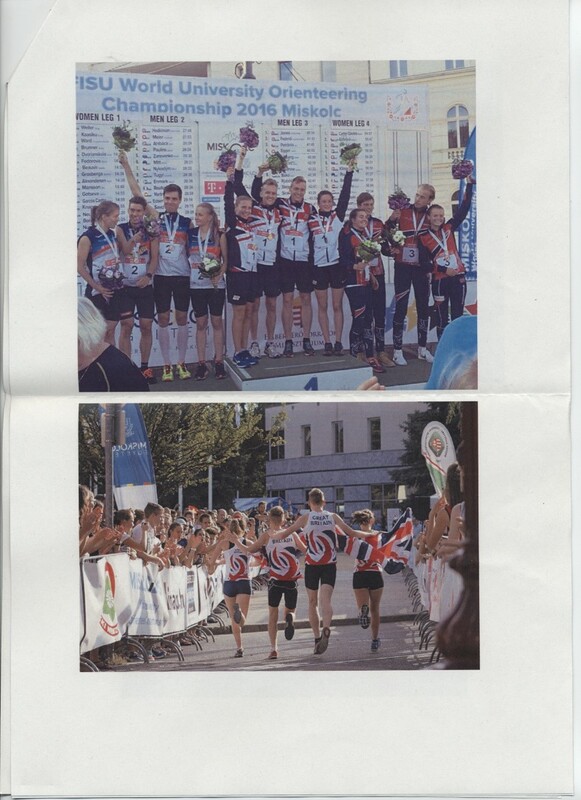 More recently I raced in the World AG Championships in Chicago which I fundraised for, and this was an incredible experience, and I managed to finish 15th and 2nd GBR athlete in my age group! I also competed in my first elite race at AJ Bell London Triathlon in August which was another highlight to my racing season this year. Thanks again for John Taylor Foundation for enabling me to progress in the sport I love. 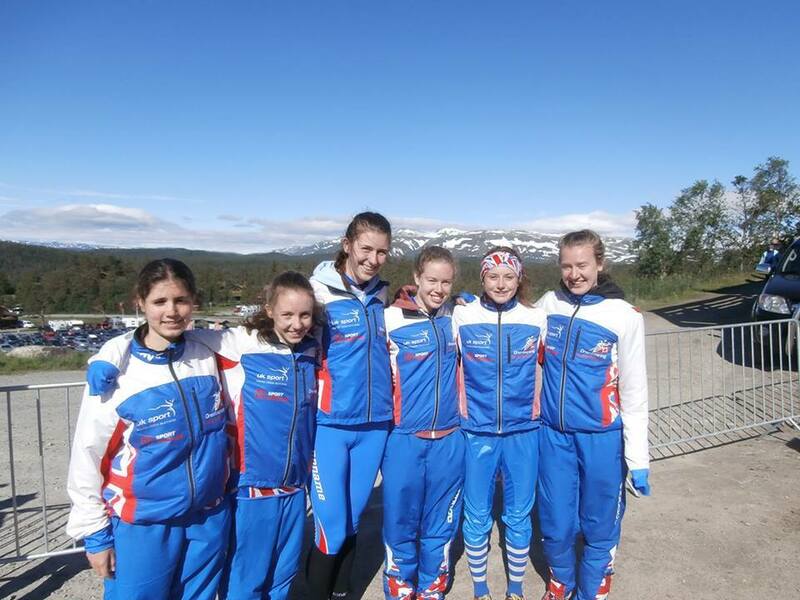 In July, I headed out to Norway with the GB team for JWOC to compete in 3 of the races – sprint, long distance and the relays. After settling in and checking out similar terrain, I was feeling ready for the races but as it was my first JWOC, not really sure of what to expect in terms of results. My first race was the sprint in Åmot, a little town – from my preparations, I knew it wasn’t a tricky town but the planners were good and I knew they wouldn’t let it be an easy course, so I was ready for sprint full route choices, and taking minimal risks. Having made a small mistake near the beginning, missing a path junction I was meant to turn down, I was on the ball for the rest of it and had a pretty clean race to finish 17th – I was chuffed! Then I had a couple of days off to recover and cheer my team mates at the Middle Distance races before the long race came about. 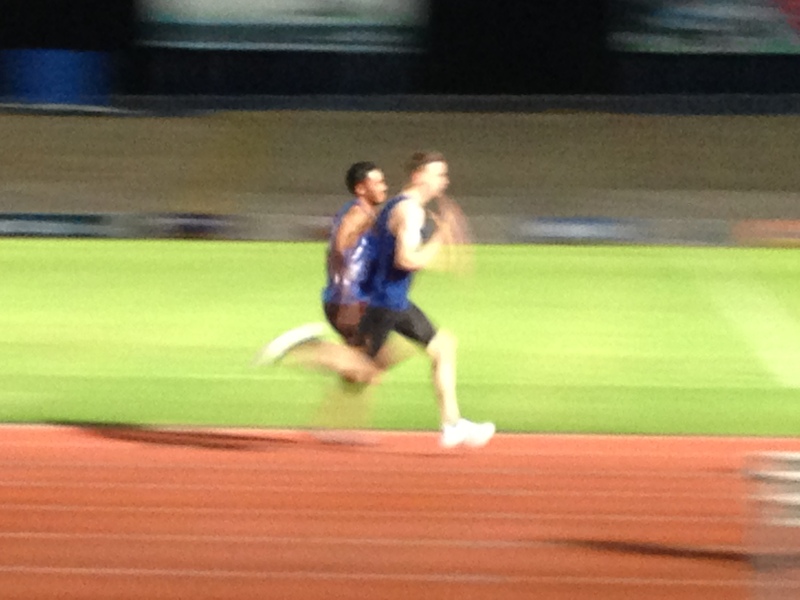 This was the race I had been looking forward to most and it started well for me. I was fairly clean through to control 4 and feeling comfortable, but then came the long leg to control 5 which went terribly wrong. I got most of the way there but made a parallel error and ran down onto the wrong section of slope, unable to relocate for around 10 minutes. After I eventually found 5, I knew I had no chance of doing well now so was quite demotivated for the rest of the course and finished 72nd. The next day was the relays, so had to brighten up quickly! I wasn’t feeling great on the start line of the relays (I was running first leg) but knew I had to have a clean run to put my team mates out in a good position. Despite a couple of mistakes, I sent Sarah out in 7th position – unfortunately she didn’t have a great time out there but Julie on 3rd leg had a solid run to bring us back as 12th nation. JWOC was a brilliant experience, and I’m really happy with 2 out of 3 of my races so am looking forward to working towards and competing at JWOC 2016 in Switzerland. We’ve already been out there as a team this summer to see what lies ahead of us (lots of mountains)! 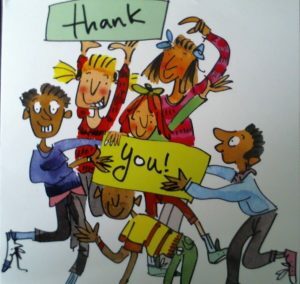 I’m really grateful to the John Taylor Foundation for supporting me with a grant. JWOC 2015 was the final championship of my junior international orienteering career. From age 13 I had decided that I wanted to compete for Great Britain at 2 EYOCs and 4 JWOCs, with the aim of being able to win medals as a top year junior. As such JWOC this year was both the end of my junior career and a major stepping stone towards the next level as an athlete. The John Taylor Foundation’s contribution helped me fund the large athlete contribution, which had almost tripled from 2014. This covered both a preparation camp in the Lake District and the championship itself. The Lakes training was a good opportunity to get together as a team, and with a very young women’s team this year, get to know new teammates as well as guys I’ve been to training camps/internationals for years with. It also allowed us to start sharing preparation and make sure we were working together towards top results at JWOC. Approaching JWOC itself I’d had an almost ideal training year. 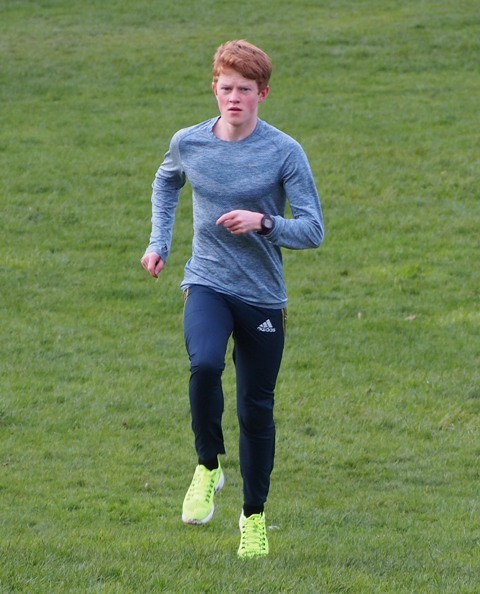 While I hadn’t been able to do a large volume of technical training or training on soft ground in the build up due to being at university, the training I had done had gone really well, I’d avoided any major injury/illness and significantly improved my running ability year on year. I picked up a small niggle and minor illness in my final build up but knew that physically I was still capable of improving on my top 30 results from 2014, particularly as these had been achieved with poor technical performances. The first few days in Norway were a useful opportunity to get into the forests and see for myself the terrain I’d spend hours looking at on the internet and visualising. The visibility was lower than I’d imagined it would be but on the whole I liked the terrain type, although I was also very aware that it would be much harder to achieve a top result with all the top Scandinavian competitors feeling at home in that forest. The championship started with the Sprint race, in which I finished 7th. I hadn’t known exactly what I was capable of results wise and so was just focused on orienteering cleanly and pushing as hard as I could where possible. It was agonising to be so close to the top 6, with only a couple of seconds separating me from my first international podium. The result was a tremendous source of motivation though, and left me wanting more for the rest of the week, particularly looking forward to Long as my favourite discipline after confirmation my physical shape was good enough for podium. The next day I made it through a wet and scrappy Middle qualification, despite one large mistake, although I struggled to find a technique to race at podium level in that terrain. In the final I ran very well in the early part, but then became more scrappy technically in the final loop as the terrain became more like the qualifier. In addition I sprained my ankle coming into the spectator loop. I ran through it for the rest of the course but rolled it a couple more times which knocked my speed a little, and finished 19th, which was a respectable result but not what I had been dreaming of. However, my next 24 hours were spent obsessing over my ankle injury so I didn’t have time to dwell on the Middle. On the rest day morning I honestly doubted I would be able to run the Long, but thanks to some incredible physio support and a lot of ankle strapping, I forced myself to ignore the pain and jog. On the morning of the Long I knew it wouldn’t be ideal but I would be able to race. 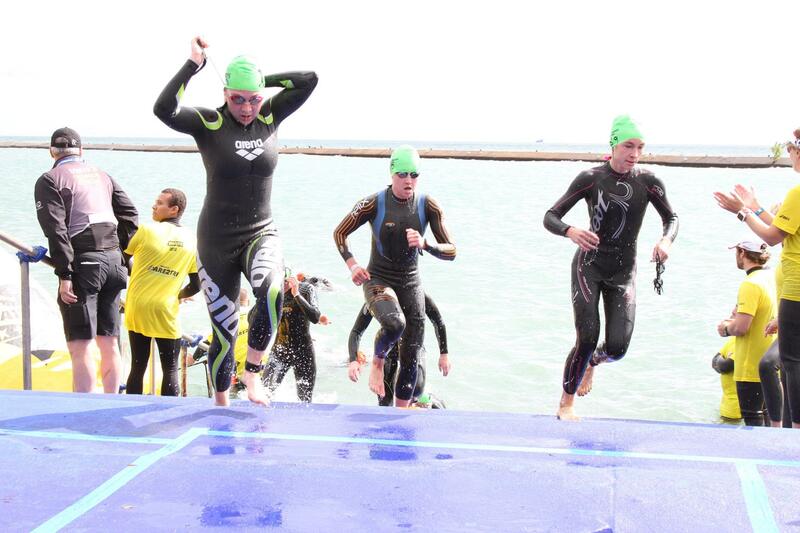 At the start of the race I was aware of the ankle but by the end I was totally focused on the race. I pushed hard from the start, and other than a small mistake on the 6th control ran cleanly, taking good routes. As we approached the TV control I had the Swedish runner who started 2 minutes ahead of me in sight, and worked hard to close the gap and go straight through him by the road crossing. Physically I felt very good and comfortable the whole race, and went through the spectator control in 2nd. One small miss in the final loop cost me some seconds but I still finished in 2nd place, and couldn’t have expected a better performance from myself on the day. The next two hours were some of the most agonising of my life but when Oli Ojanaho finally won it I knew I would be 4th. 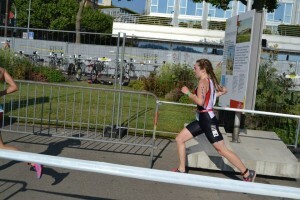 There was again some of the disappointment of the Sprint, knowing I was within touching distance of a medal, with the added sadness that I’d run my final JWOC individual and with it had gone my chances of ever winning a JWOC medal. However, being on the podium was still amazing and it was satisfying for my training to have paid off and to have something to show for my final JWOC, and junior career. It was also a really useful experience to put myself under that kind of pressure at an international race and contest the top places, which I’ve never done before, and a result which will really help me as I aim to step up into the senior elite ranks. JWOC ended with the relay, where the first two legs in the reselected first team struggled and I was put out with little to fight for on 3rd. It was a lacklustre end to my final JWOC, but still a very memorable week that I’ve taken a lot of experience from. Thanks again to the John Taylor foundation for the help with funding.